Yeah! You heard that right! 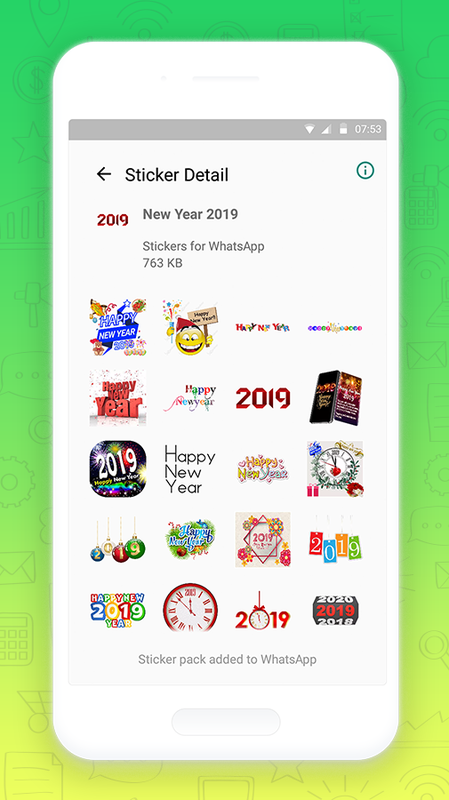 We’ve got all the special packs of WAStickerApps JUST FOR YOU to make your greetings and messages much more personalized and attractive. 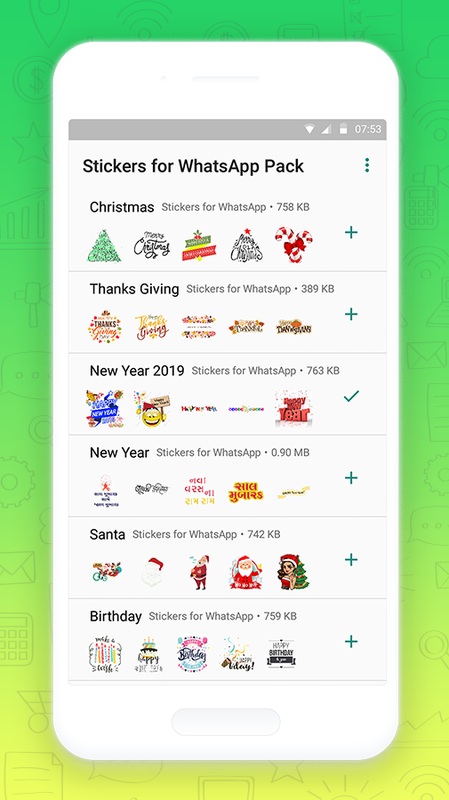 Whether you are sending the regular forward messages to your family and friends or are sending special wishes on festivals or any other occasion, make it look stunning with WhatsApp Stickers EXCLUSIVELY AVAILABLE FOR YOU! Sounds pretty exciting right! Then, what are you waiting for? 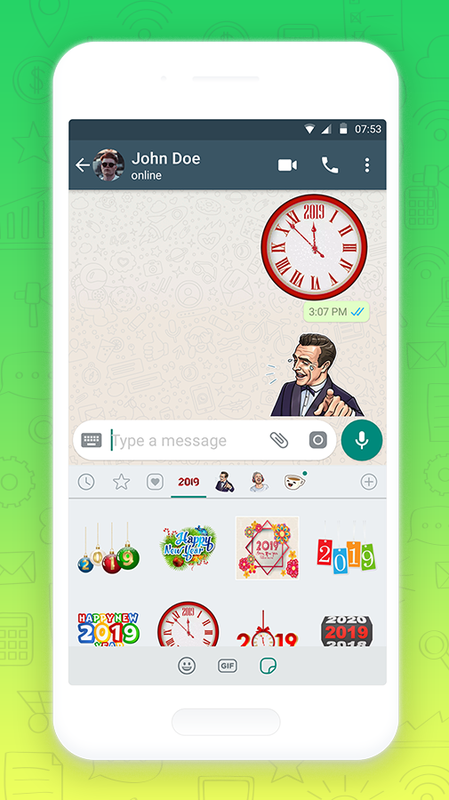 You already know that the latest WhatsApp Update have introduced a special feature enhancing a personalised experience for users. 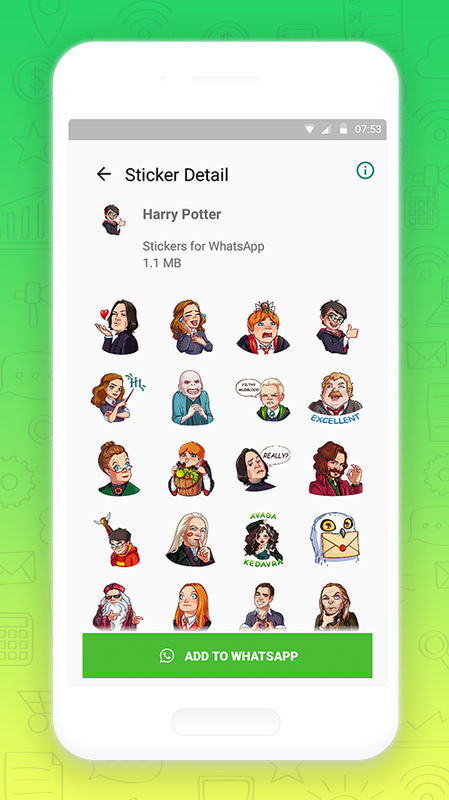 And to practice this, you need to download WAStickerApps to send expressive stickers in chats. 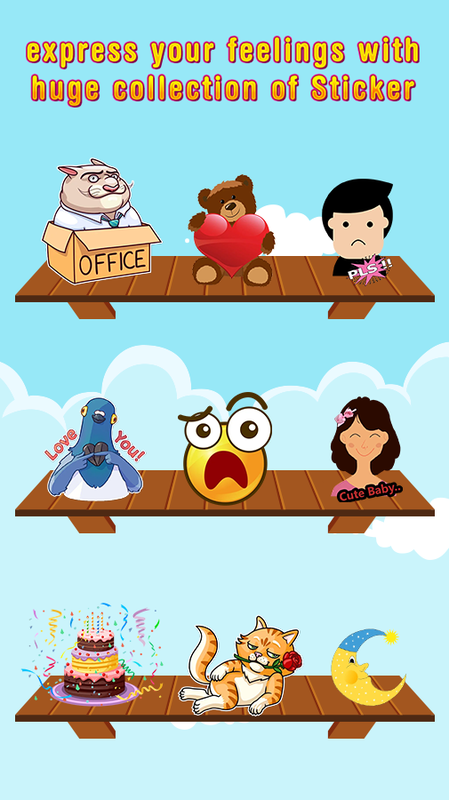 How to add these Cute Stickers to your WhatsApp Messenger? 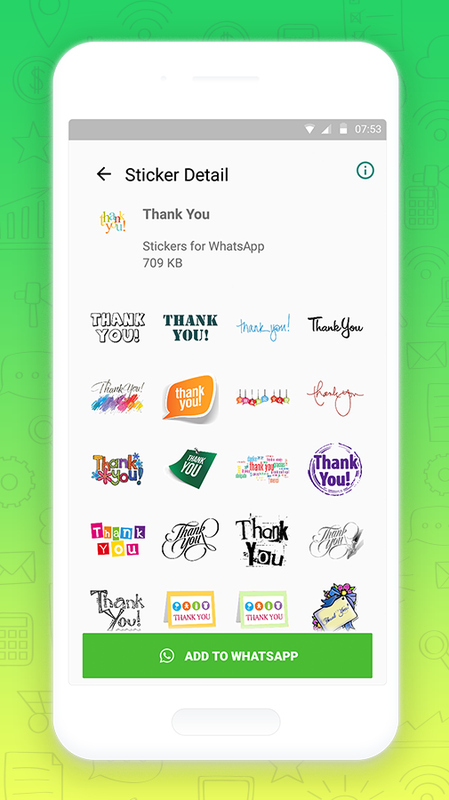 ✔ Search for ‘Stickers for WhatsApp : WAStickerApps Packs’ in Play Store. 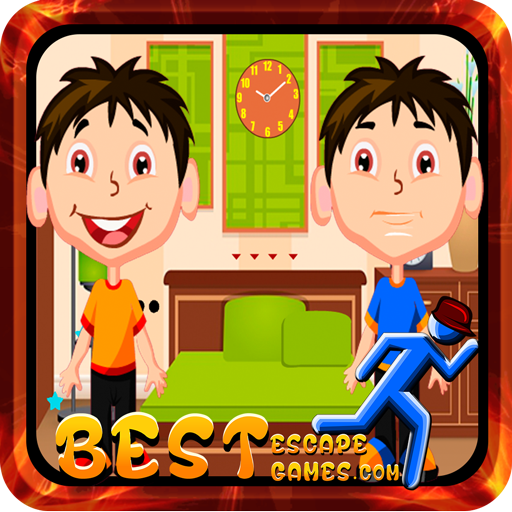 ✔ Install it in your phone. 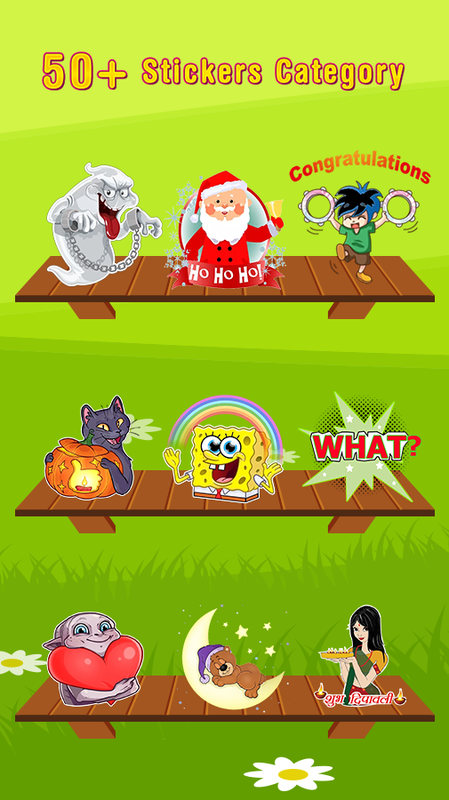 ✔ Click on the ‘+’ symbol to add stickers for messenger. ✔ Below that you’ll find a button in store, press ‘Add to Messenger’. That’s it! 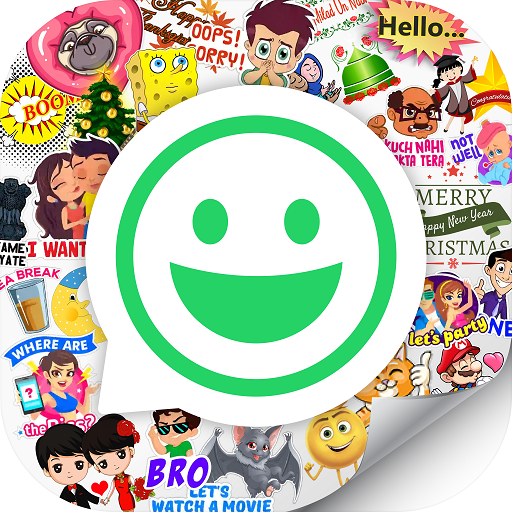 And there goes your long chit chats, with or without words, with texts or stickers! 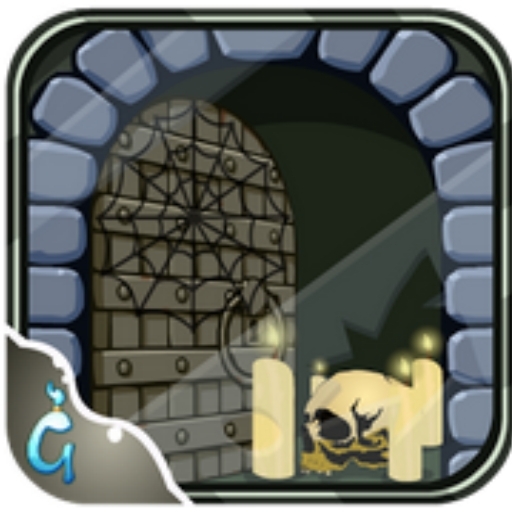 Start using this WAStickers App NOW and do tell us how you find them!